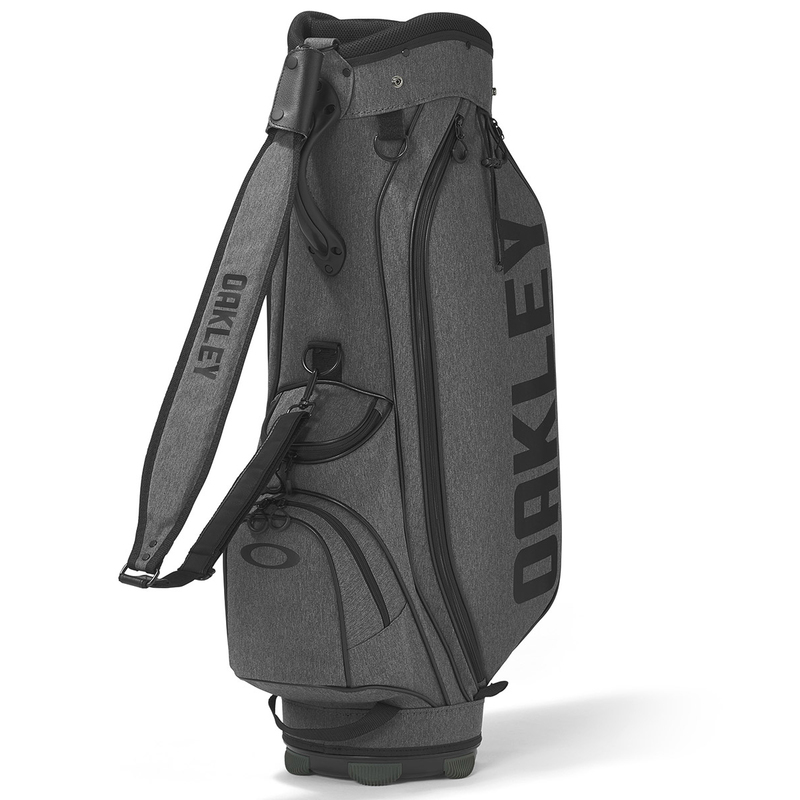 This high-quality golf bag offers specialist storage and convenience for your round of golf. Designed to organise all of your golf gear without the burden of excess weight, to increase your endurance during your performance. The bag has multiple storage pockets for your essentials, a ball pocket, full-length apparel pocket, tee and glove pocket etc. 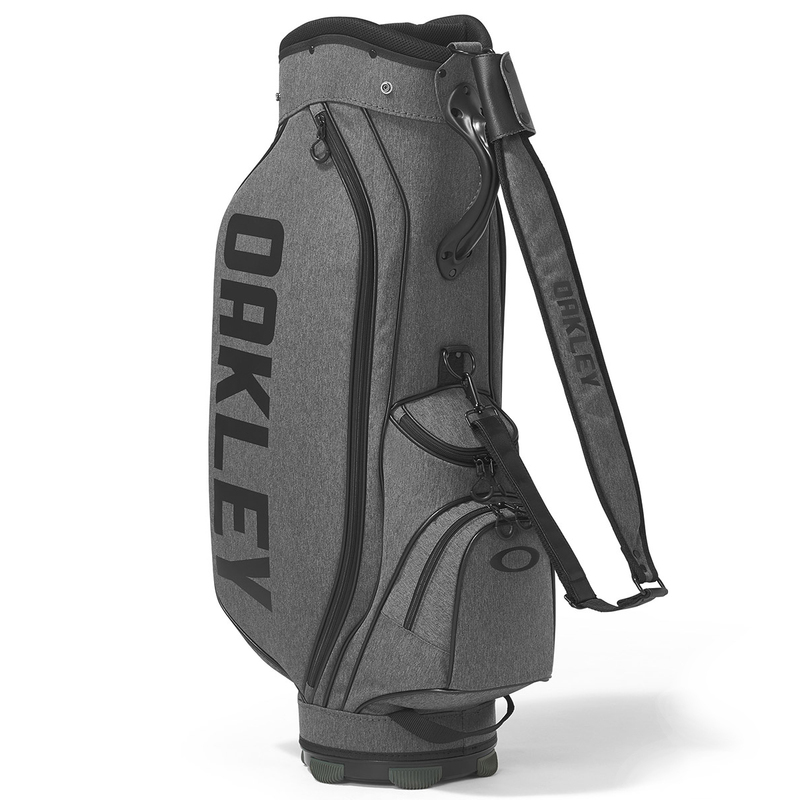 Plus to make life a little easier as you play, the bag has a top divider system for better club management and selection, has lift assist handles, and a single padded shoulder strap for long distance carrying.